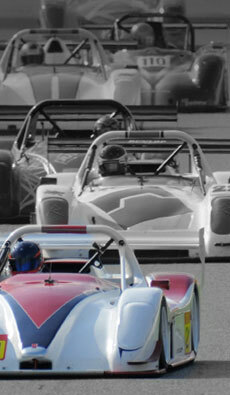 Slim Racing are equipped to handle your reqirements for any type of race car. Slim Racing have wide experience with racing, maintaining, testing, setting up and fine tuning other types of cars ranging historic sportscars & formula cars and modern saloons and cup-cars. We welcome clients with other types of cars so contact us today with your specific requirement for a discussion or advice. If you want to race with your own car? 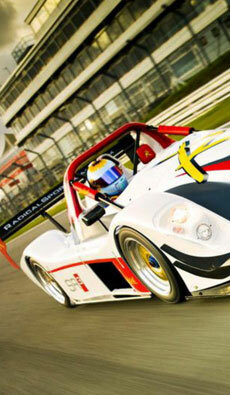 Slim Racing welcomes drivers with their own cars but, we do have some simple requirements. We require that the race cars are to be with us 4 weeks prior to the first race of the season for a complete component assessment including transmission and engine inspection. We also recommend your car to have a minimum of 3 sets of wheels available and that you have your Engine & Transmission history and your chassis total running hours.